Thank you Jeanette, have a good weekend. 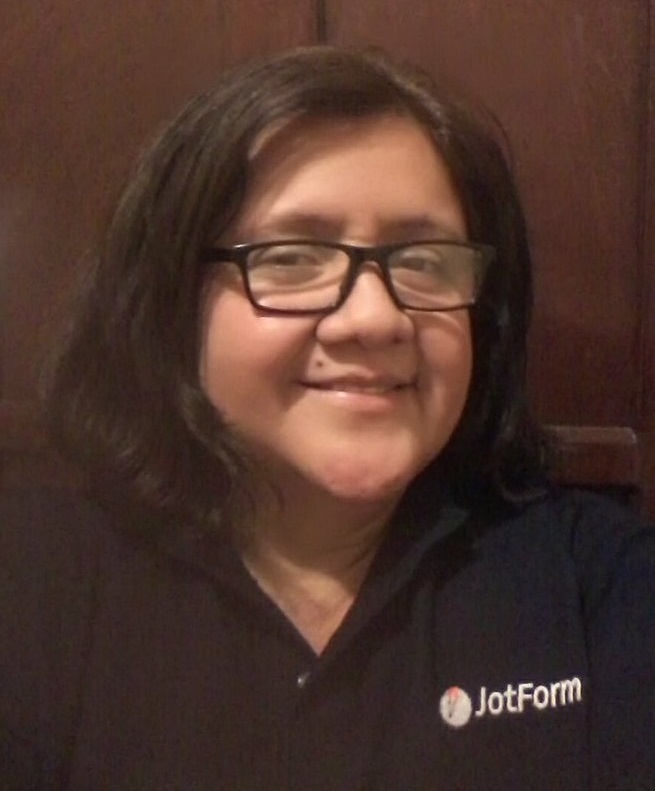 Thank you for choosing Jotform! Please advise on who made the charge in our company. Request you to please open a new thread with regards on your query for further assistance? I need to get a copy of the invoice for $319 for Pershing Middle School emailed to me right away to submit with our bank statement to the district office.